The U.S. Library of Congress is now storing 500 million tweets per day as part of its efforts to build a Twitter archive, and has added a total of about 170 billion tweets to its collection. Twitter signed an agreement in April 2010 to provide the library with an archive of every public tweet since the company went live in 2006, and the Library of Congress recently provided an update on its progress. The initial stage of the project, which includes a complete copy of all tweets covering that four-year span, will be finished by the end of the month. The project is now shifting its focus to making the collection accessible to lawmakers and researchers. The library has permission from Twitter to share the tweets with vetted researchers at least six months after they were published, provided they are not used for profit or redistributed. “It is clear that technology to allow for scholarship access to large data sets is lagging behind technology for creating and distributing such data,” the library noted in a public document about its progress. The library said the initial four-year archive contained about 21 billion tweets that take up 20 terabytes when uncompressed, including data fields. It continues to receive and process messages from Twitter, which are now organized into files representing hour-long segments by Gnip, a service provider with which Twitter also partnered in 2010 to provide commercial access to the full range of tweets. The full archive now requires 133.2 terabytes for two compressed copies, which are stored on tape in separate locations for safe keeping. The library said it has already received 400 inquires from researchers for access to the archives, for research topics including citizen journalism, vaccination rates and stock market trends. The library said it already maintains similar collections, such as an archive of web sites related to government and policy matters that is over 300 terabytes in size. 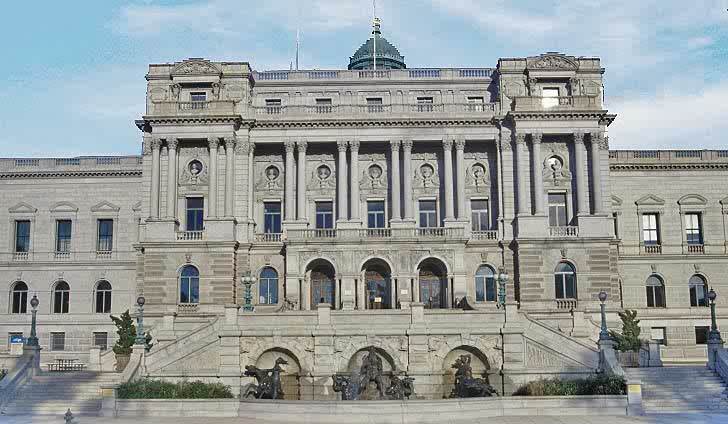 The government library’s collection includes over 34.5 million books and 66.6 million manuscripts. It is officially the working library of the U.S. Congress, but also serves as a national archive of written works for the country.